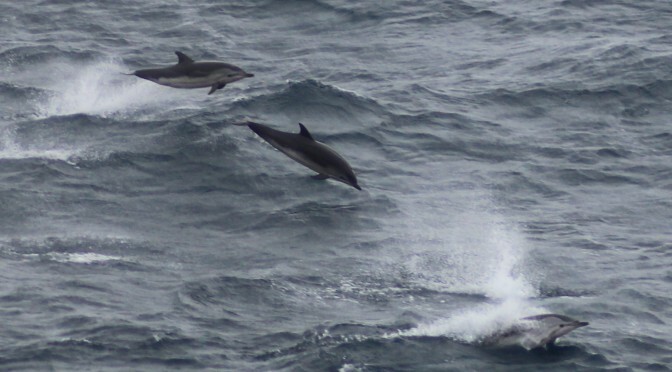 Sailing from the Isles of Scilly to Brest during summer 2016 a pod of dolphins came along to see what we were up to. Beautiful. What type of Dolphin are they ? We saw quite a few dolphins in the Channel this summer too. Always puts a smile on your face, doesn’t it! Many thanks for the blog. 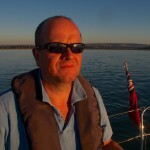 I’ve only recently moved to Cornwall and bought a boat, moored in Falmouth. Thinking of a trip to Scilly so your blog was very helpful. Did my first coastal hop to Fowey this week, also saw dolphins, so cool.